The United Arab Emirates (UAE), one of the regional countries having boycotted Qatar over its alleged support for terrorism, Saturday welcomed the Qatari ruler’s proposal for dialogue to end the unprecedented Gulf crisis, but demanded that Doha changes its attitude. Sheikh Tamim bin Hamad al-Thani proposed Friday, in his first speech since the crisis broke out, early June, between Qatar and its neighbors, namely Saudi Arabia, UAE, and Bahrain, dialogue to end the crisis. The anti-Qatar quartet, severed diplomatic relations with Qatar and enforced sea, land and air blockades against it. The Qatari ruler also pointed out that the dialogue can only take place if his country’s sovereignty is respected. Mohammad Gargash, UAE Minister of State for Foreign Affairs, Saturday on Twitter welcomed the proposal but urged Qatar to review its position. “Repeating the same positions deepens the crisis,” he twitted. “I had hoped that Sheikh Tamim’s speech would have been an initiative for [policy] revision and a call for talks,” he added. Qatar denounced the boycotting countries’ position noting that it was victim of smear campaign. 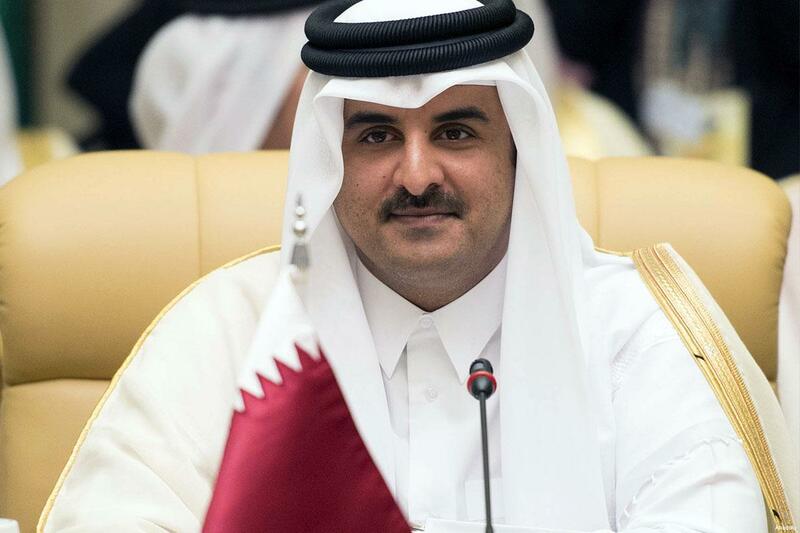 In his Friday speech, Sheikh Tamim indicated that his country took a test and passed it and that Qatar will grow stronger through the crisis. “We will open our economy to new initiatives and investment so that we can produce our own food and medicine and diversify our sources of income,” he said. Written by: Jaber Ali on July 24, 2017. Posted by Jaber Ali on Jul 24 2017. Filed under Gulf News, Headlines. You can follow any responses to this entry through the RSS 2.0. Both comments and pings are currently closed.